18601 Cleveland Parkway | Chelm Properties, Inc. This 99,221 square foot flex/distribution building can accommodate office, showroom, warehouse and distribution users. Features include ESFR sprinklers, loading docks, drive-in doors, 24 foot clear ceiling height, 40 by 43 foot bay spacing and ample parking. 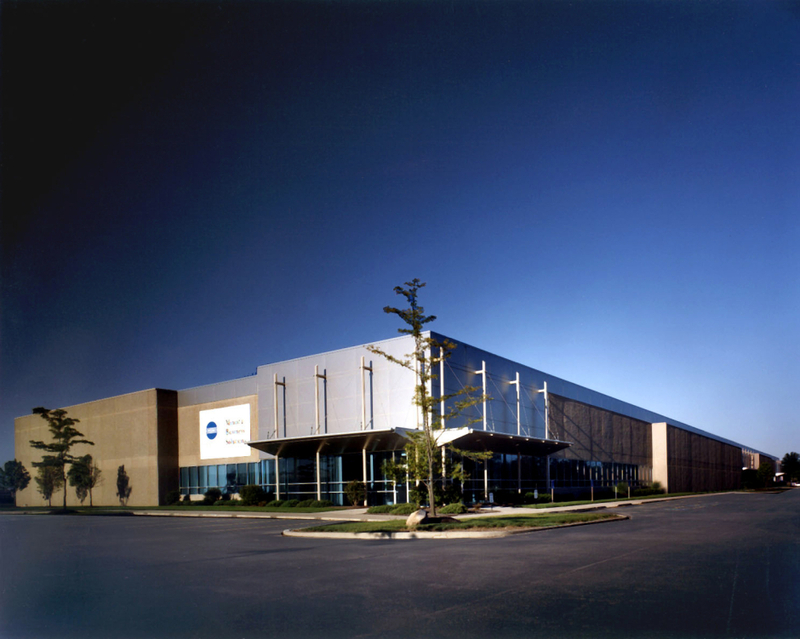 Cleveland Business Park is adjacent to Cleveland Hopkins International Airport, NASA Glenn Research Center and Interstates 480 and 71. See all Flex, Industrial, Office properties or all properties in Cleveland, Ohio. Take I-71 south to I-480 west. Exit at Grayton Road. Turn right on Grayton. Turn left on Brookpark Road. Turn left on Rocky River Drive. Turn left on to Cleveland Parkway. From Cleveland Hopkins International Airport take Route 237 north (Berea Freeway). Exit at Brookpark Road (Route 17). Turn left on Brookpark. Turn right on Rocky River Drive. Turn left on to Cleveland Parkway.